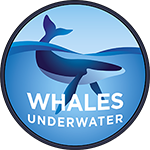 The Whales Underwater team is here to deliver you the best whale swimming experience possible–whether its the inspiration to jump on board, the fine detail of bookings, the delivery of services on the ground or on the water –we all seek to help make your experience one you’ll cherish forever. 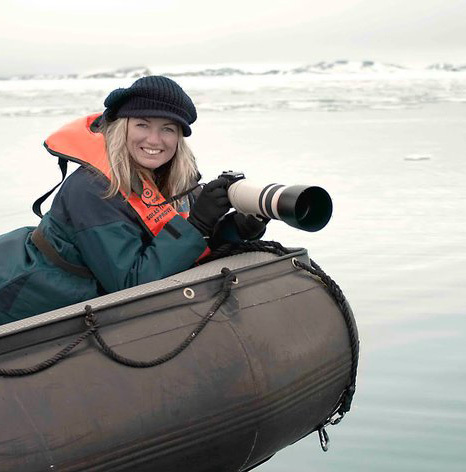 Having been inspired to explore a career in nature photography by his father’s travels in Antarctica, Australian professional photographer Darren Jew now pursues his passion for capturing and sharing the wonder of the natural world.After graduating from the Queensland College of Art, he first worked in commercial photography, before taking up a position as photographer with the Queensland National Parks and Wildlife Service, where he worked for 8 years.He moved on from that part of his career in 1994 and since then has had the opportunity to photograph extensively across Australia and in Africa, Alaska, Patagonia and Antarctica and has introduced many people to the world’s great wildlife and landscape destinations first hand, through small group photography tours, predominantly to Africa and Antarctica and the Pacific. Darren hosted his first whale swimming photo tour in 2001 and since then has gained a reputation for not only his own whale photography, but his enthusiasm for sharing the whale encounters with other photographers. 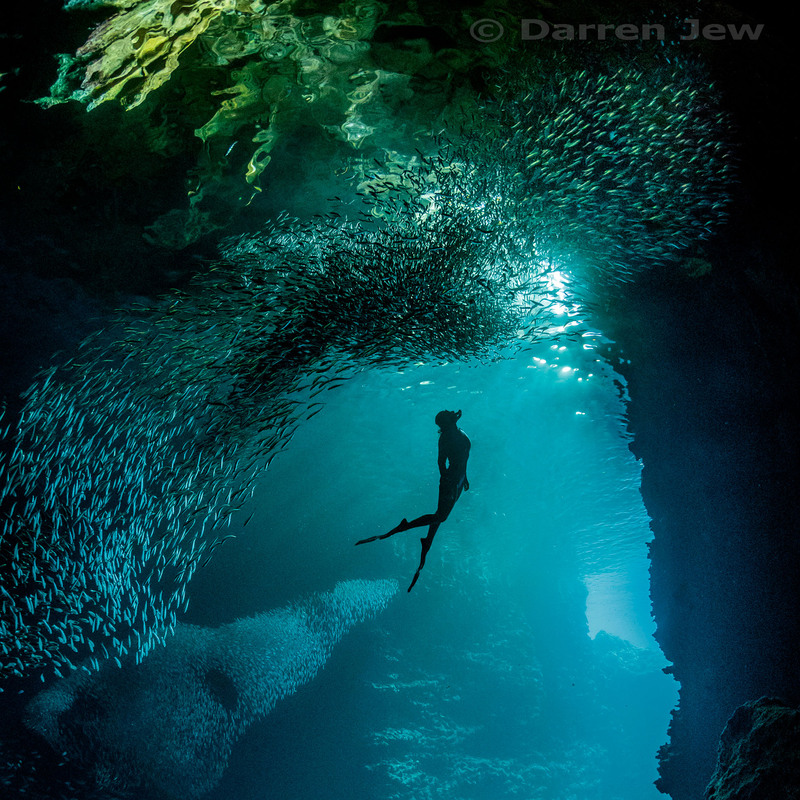 Darren is 5-time Australian Professional Science, Wildlife and Wild Places Photographer of the Year; is a Canon Master; holds an Associate Diploma in Applied Photography; has been a SCUBA diver since age 14. In recent years his work has been featured in major exhibitions at the Head On Photo Festival in Sydney; at the Wilderness Gallery in Tasmania; and he features in Episode 1 of the National Geographic Channel series “Tales by Light”. Joining us again in 2017, Jasmine Carey has worked as assistant and safety diver to Darren on shoots since 2014. She’s been integral to the success of Darren’s annual event “Foto Frenzy on Lady Elliot Island” and supported a number of underwater-focused Capture to Print Workshop events. Jasmine first visited Tonga and swam with whales in 2014 and in 2016 returned to run Whales Underwater ‘s second boat. Jasmine is a trained Rescue Diver and has a background in exercise physiology. 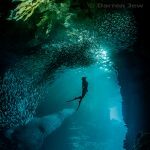 An accomplished diver, group leader and underwater photographer, you can see a selection of her images on Instagram where you’ll find her work under the user name @pxlexplorer . Emma’s an experienced explorer, photographer and travel planner and will take care of all your reservation needs for our Tonga program. For our program in Tonga, Whales Underwater engage a local Tongan company, Dolphin Pacific Diving, to deliver our days on the water. As a Licensed Whale Watching Operator, Dolphin Pacific operate and staff the vessels that we charter all season. 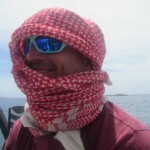 Originally from England Al has been living in Tonga for over 10 years.Prior to moving south he was a Firefighter in the UK for 10 years and often finds himself using his skills in Tonga for one reason or another.He has spent 11 seasons working around the whales both as a guide and as a skipper. 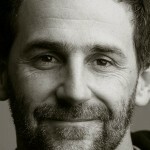 Responsible for organising the logistics of numerous film shoots, he also helped capture the images for the BBC’s Heatrun sequence and the recently aired 60 Minutes feature on Tonga’s whales.Working with many wildlife photographers, he has a understanding of photographers needs and the knowledge of whale behaviour, which is essential in capturing great images. 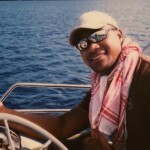 Having a home in Vava’u , Al also spends much of his time out of the season in Tokyo. 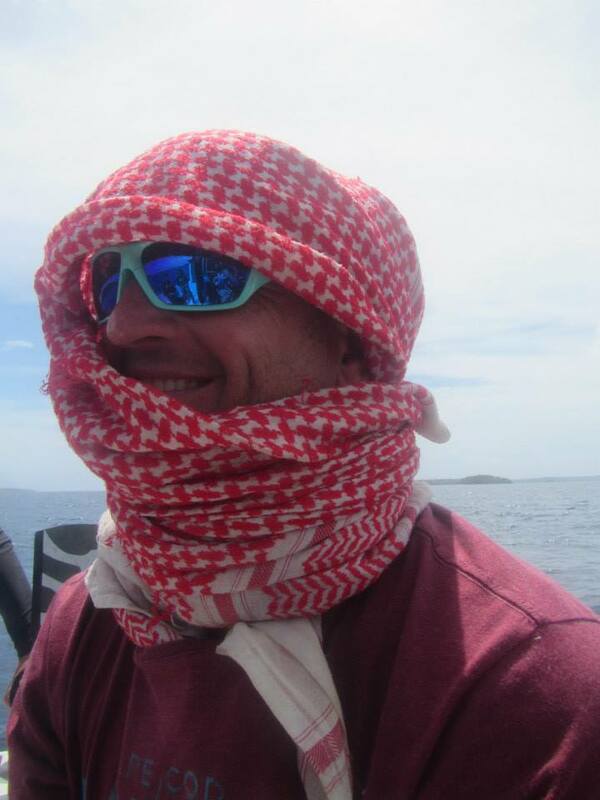 Native to Vava’u, Ali has over 15 years’ experience working around the islands and the whales, both as a qualified Humpback whale guide, Dive Master and as a skipper. Over the years, he has worked on numerous television productions, where his skill in understanding whale behaviour and movement patterns have allowed film makers to capture footage that would have otherwise remained unseen. Ali was part of the team responsible for capturing the stunning heat-run sequence in the successful BBC series ‘Life’ and has recently featured in the 3D IMAX documentary ‘Humpback Whales’, released in 2015. 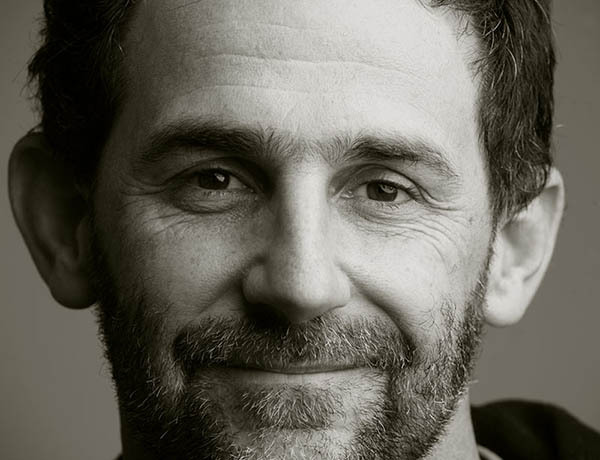 As a qualified Padi Dive Master he has helped develop the local diving industry and has worked with PADI on video production of their courses.Having worked with Darren Jew for close to 10 years he knows what it takes to put photographers in the best position. 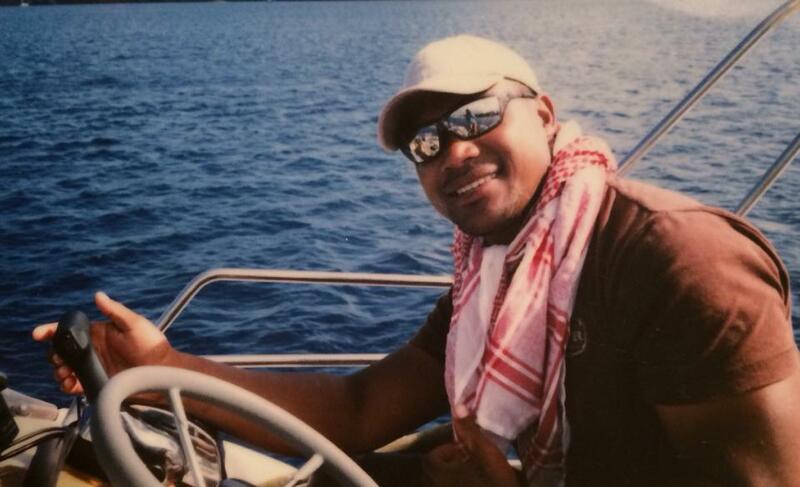 He lives in Vava’u with his wife Mele and their two children.